We offer volume discounts on FLIP IT!, Building Your Bounce, and Your Journey Together. Be sure to enter the coupon code at checkout. For more details, keep reading! If you have any questions about volume discounts, call 1 (866) 872-4687 or email [email protected]. 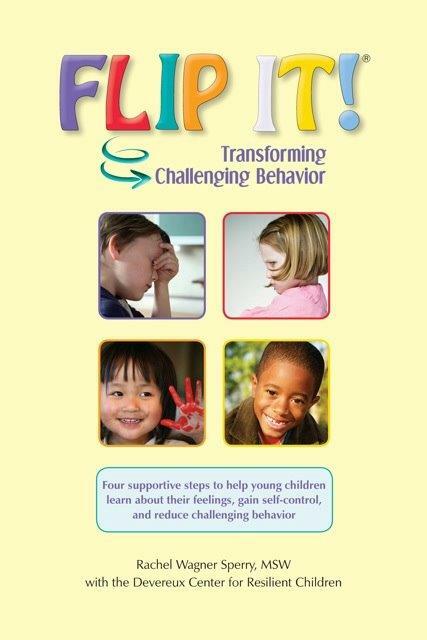 FLIP IT!® is a strategy that offers a simple, kind, strength-based, commonsense and effective four step process to address children’s day to day challenging behaviors. FLIP IT! transforms best practice into a strategy that is easy to remember, applicable in a variety of challenging situations and portable. Read more! 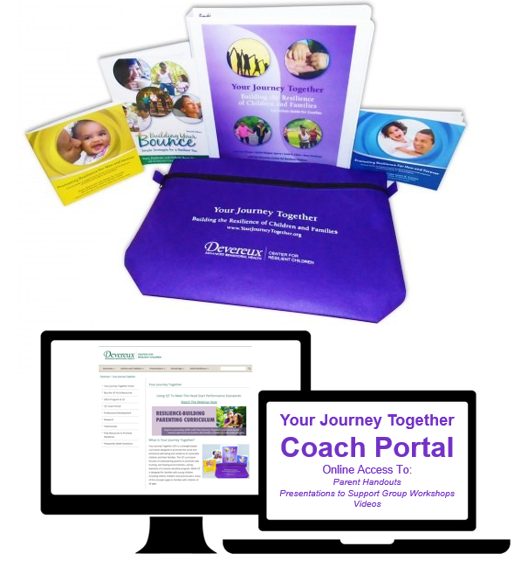 This journal is designed to meet adults where they are and take them to a place of greater strength and determination. 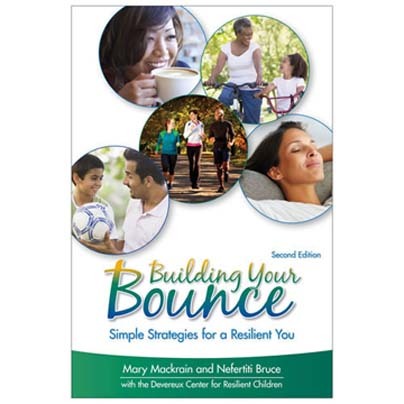 Through reflective readings, activities, journaling and written responses, this book will uncover strategies for four areas related to resilience including Relationships, Internal Beliefs, Initiative and Self-Control. Read more! Your Journey Together (YJT) is a strength-based curriculum designed to promote the social an emotional well-being and resilience of vulnerable children and their families. The YJT curriculum focuses on empowering parents to promote safe, trusting and healing environments—all key elements of a trauma-sensitive program. The YJT curriculum is facilitated by a coach, who is typically a social worker, case worker, home visitor or other family-serving professional. While YJT was specifically designed for families with children up to age six, many of the concepts apply to families with children of all ages. Read more!